Near Place des Lices. More than 2500 brands, a stock of 30000 bottles... 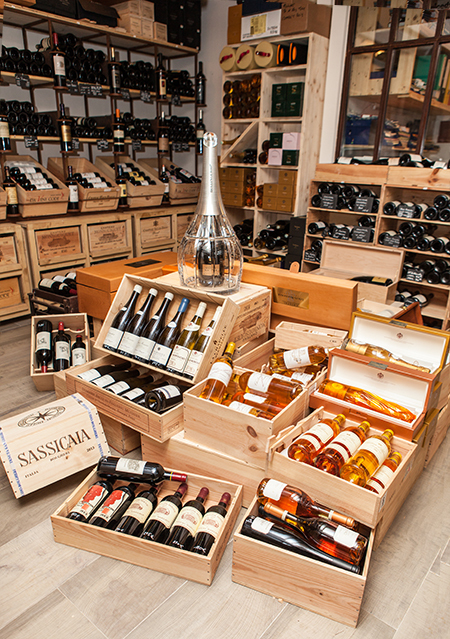 Wines, champagnes, liquors and spirits. English-speaking, free delivery in the bay, possible shipping.